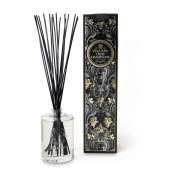 Trapp Candles No 60-Jasmine Gardenia, Diffuser. Classic, sophisticated and stylish. 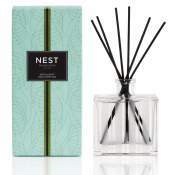 An exquisite combination of the timelessness of jasmine and the heart notes of gardenia with a hint of honeysuckle top notes. BEST DIFFUSER ON THE MARKET !! We rented a house in SC and the owners had Trapp diffusers in all the bedrooms. 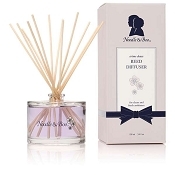 We enjoyed the fragrance of each diffuser so much that I got on-line and ordered some for my home and also for Christmas presents! 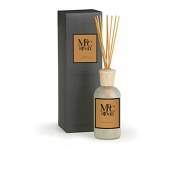 The diffusers are very fragrant but not overwhelming. I highly recommend them. 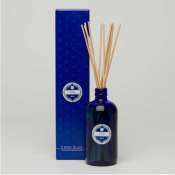 The Trapp No 60-Jasmine Gardenia Diffuser when properly maintained, will fragrance your room for months with minimal amount of maintenance. Follow these simple instructions:.